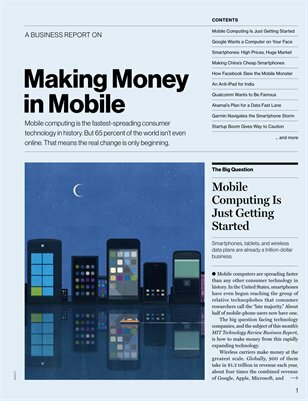 Mobile computing is the fastest-spreading consumer technology in history. But 65 percent of the world isn’t even online. That means the real change is only beginning.